It's the only thing better than ice cream. When it comes to desserts, it's hard to beat the greatness of ice cream. No matter how many layers you put on a cake or how deep of a pie you bake, when given the option most people will opt for a scoop of ice cream over anything else. But we've got one dessert that ups the ice cream ante: semifreddo -- and it's not at all popular enough in this part of the world. Semifreddo is an Italian creation that tastes like a cross between frozen mousse and ice cream. It's a combination of equal parts ice cream and whipped cream that are semi frozen, but we just like to think of it as a little bit of heaven. 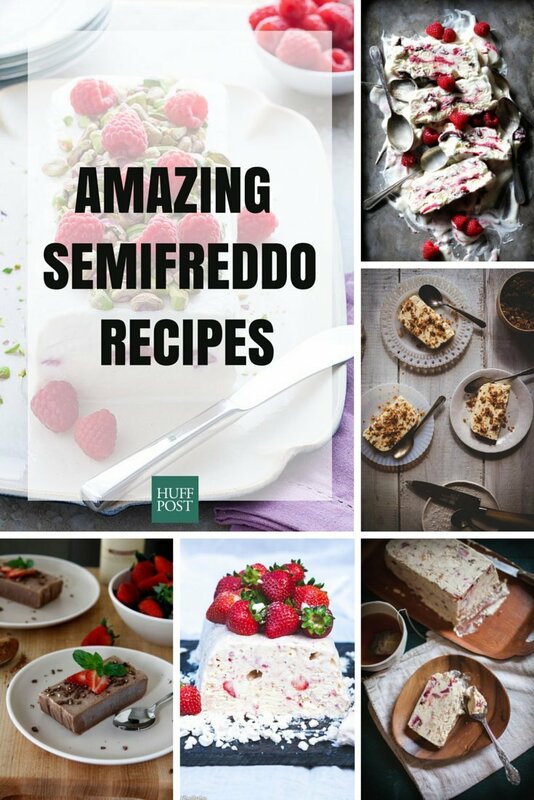 The best part about semifreddo recipes is that you can easily make them in your own kitchen. So get to it with the recipes below.